Wanna find me on friday and get free Pokemon?? Of course you do! Some brown guy from California who draws a lot. FREE GENERATION 1, 2, AND 3 STARTERS ON FRIDAY!! How would you like a free starter Pokemon? If you're interested, I'll be cosplaying a Pokemon Breeder during the Friday of the convention (starting around 4pm). 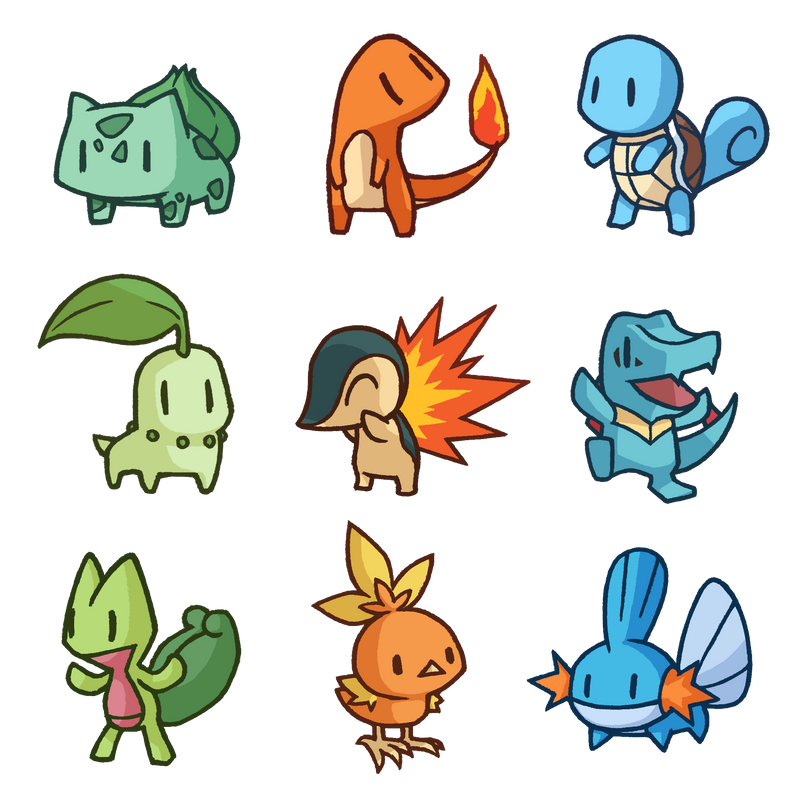 If you would like a starter pokemon, just stop me and ask! I've got four of each, and I can always get more! In case there's more than one breeder cosplay, I'm the bearded Puerto Rican dude with a Treecko in his pocket. I will be hard to miss. I'll also be wearing a flower crown, so that will help. Anyways, FIND ME AND GET FREE POKEMON YOU GUYS ARE COOL AND THERE'S NOTHING TO LOSE LIVE YOUR LIFE!! Clustering wishes will become a new shining star! Re: Wanna find me on friday and get free Pokemon?? Of course you do!